Melissa, raised in Swampscott, and currently living in Marblehead, MA, has been teaching for over a decade and believes that every class should be better than the last. Her ride incorporates both upper body and abdominal muscles giving you a full body workout. 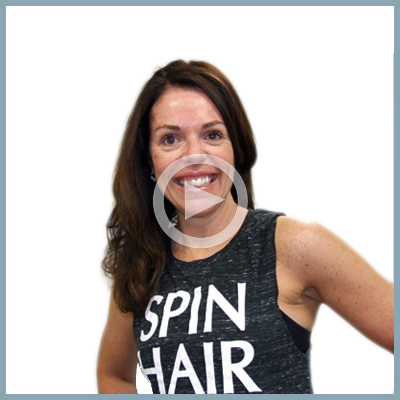 In addition to teaching, Melissa has two daughters ages 12 and 9 and has created “Melissa Sherwood Style” a service that helps active/elegant women dress from spin class to coffee, lunge to lunch!